Marineland Bio-Filter Balls for all Magniflow Canster Filters and C-Series Canister Filters. 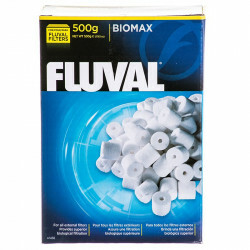 The Bio-Filter Balls provide a large, multi-faceted surface area for the growth of beneficial ammonia-neutralizing bacteria responsible for biological filtration. 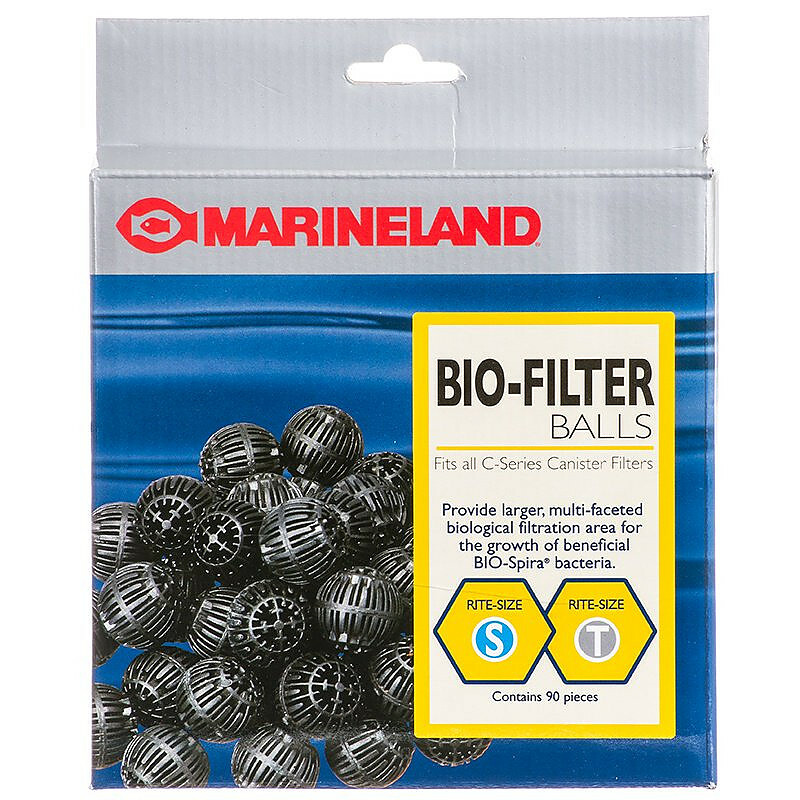 Sizing: 7/8" diameter balls. 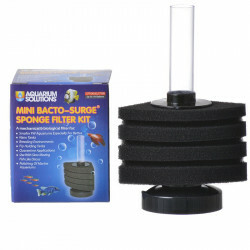 Compatible with Rite Size S & T filter cartridges. 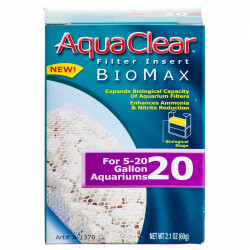 Have used this product before; love the filtering canister and filtering system. Have Model 220. I received my order fast. 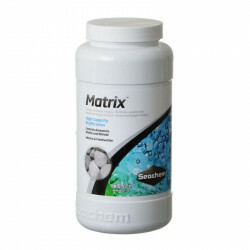 Petmountain has the best price on web when I order the Marineland refilled products. I've been ordering the same things for the past 2 years from them.